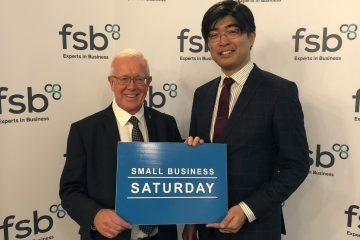 The Scottish Government’s Small Business Bonus Scheme provided £5,498,000 of support for businesses across the Stirling area in 2017/18 – an £33.6 rise on the previous year. 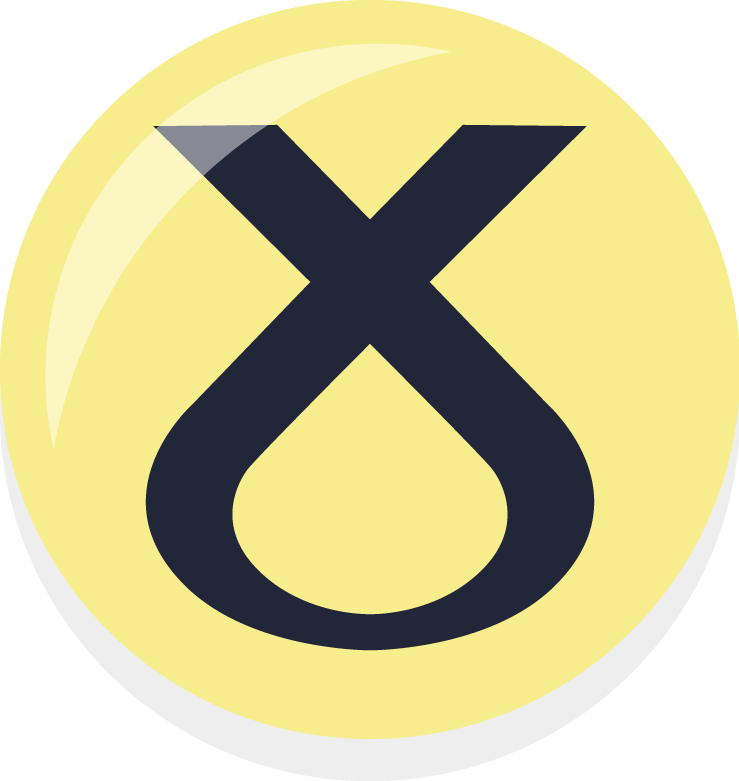 The Small Business Bonus Scheme, delivered by the SNP in 2008/09, supports local firms by reducing their rates liability or taking firms out of business rates altogether. 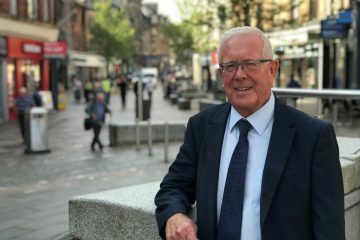 With businesses across Scotland receiving a total support relief of £5.5 million last year, SNP MSP Bruce Crawford has said the Scottish Government’s commitment to local jobs and communities across the Stirling area is clear. “These figures prove the success of the Small Business Bonus Scheme for firms across Stirling. 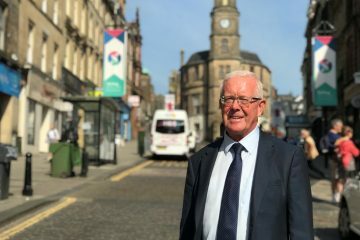 “Stirling businesses have benefitted from a massive £5.5 million in rates support in the past year, providing stability for local jobs and communities and giving firms that valuable headroom to grow and thrive.